Feng Shui (which is pronounced ‘Fung Shway’) is an ancient Chinese practice that has been around for thousands of years and which involves art and science. The practice relies on the laws of heaven and earth to help people balance their energies or “Chi” within a space, help them become and stay healthy and to receive good fortune. The word “Feng” means wind and “Shui” means water. Local Chinese people place wind that is gentle and water that is clear in one setting to represent good health and harvest. 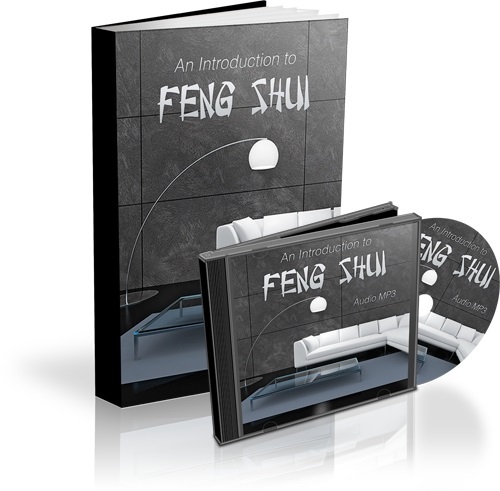 Whether it is to improve your health, love life or finances, a great way to do this is to incorporate Feng Shui into your life. This method has worked for centuries in China and since it has spread over the world, people are curious to find out how it can help them. This ebook will provide plenty of information to get you started on your journey to abundance and other things that can enhance your life. If you stay on the right path with this and are serious about making significant changes in your life, you will see a difference.